Even before starting going to school, every children’s first experience in learning is at home. The house is often considered their first school with the parents—usually the mother—acting as their first teacher. The mother would teach the child the first few necessary things in life such as discipline, good manners, courtesy, and respect for others. During the time when the child is already going to school, the mother would still continue to act as their teacher at home. They would be the one to constantly supervise and motivate their children to study well and would also help them when they encounter things that are unclear to them. 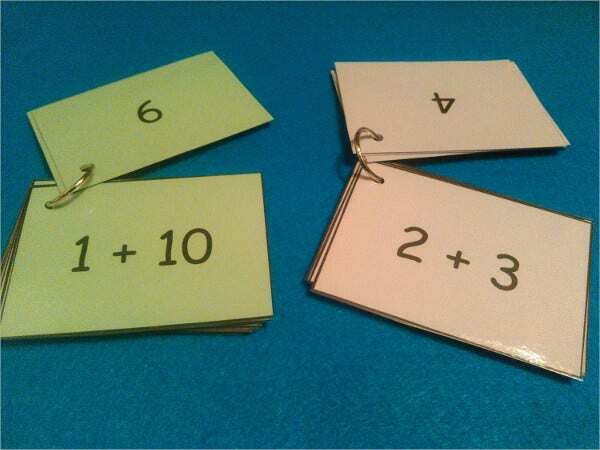 So we have provided you with card templates to be able to start making flash cards for your children to learn from. When teaching children, they can be easily bored, if you don’t know how to capture their interests and make the learning process fun. And compared to school teachers, the mother knows her children better. They know what their children love doing and how to entertain them, and these factors can be useful during the child’s learning process. 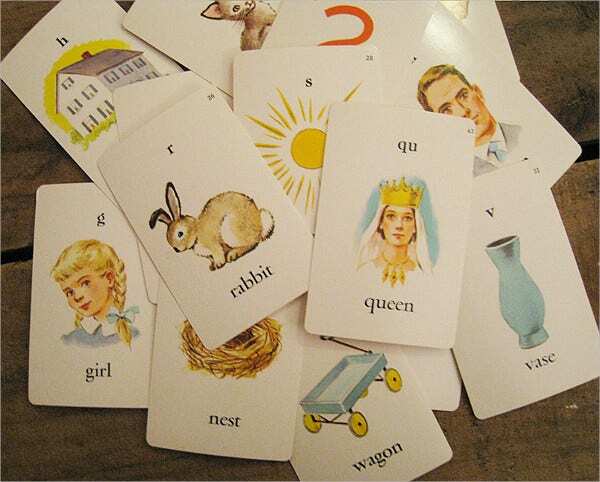 Flash cards are fun and entertaining tools used to teach children about the alphabet, numbers, animals, and mathematical computations to name a few. And we have just that for you. 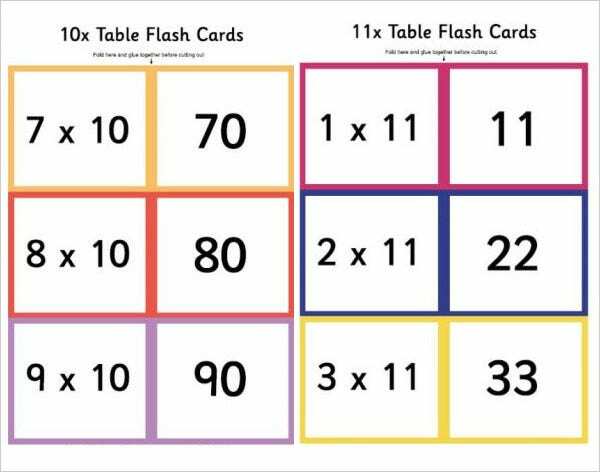 We have alphabet flash cards, number flash cards, mathematics flash cards, and many more flashcard templates available for you to use. 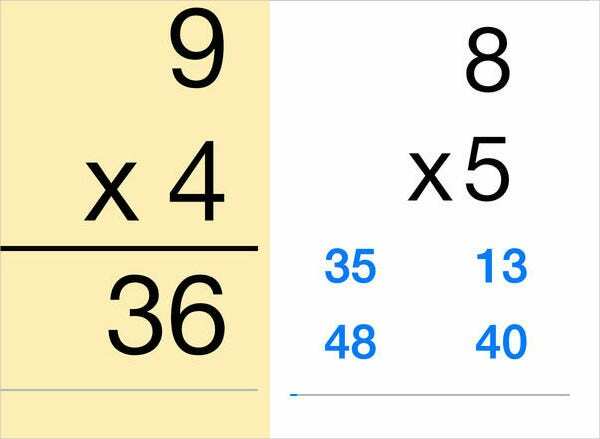 What are the advantages of using flash cards as learning tools for children? Inexpensive. 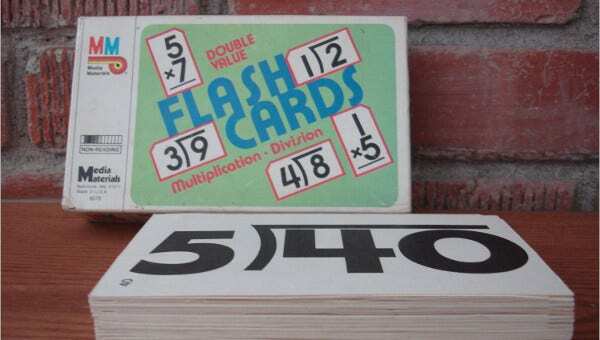 You don’t need to spend much for flash cards. Efficient. They have been proven as an effective learning tool over time. Portable. They are small and handy and can easily be brought anywhere. Entertaining. They make the learning process easy, fun, and interesting. Memory enhancer. 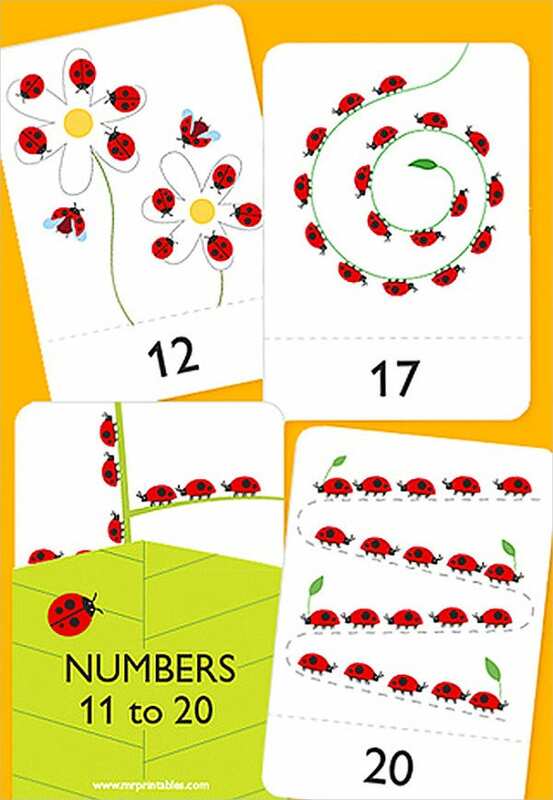 Children are usually better at learning through visual aids, and flash cards encourage them to remember based on what they have seen. Why choose our flash card templates? They are very well designed by professional graphic artists. They are colorful and eye catching. They have been carefully selected from among the best all over the Internet. They are of high resolution and easily readable. 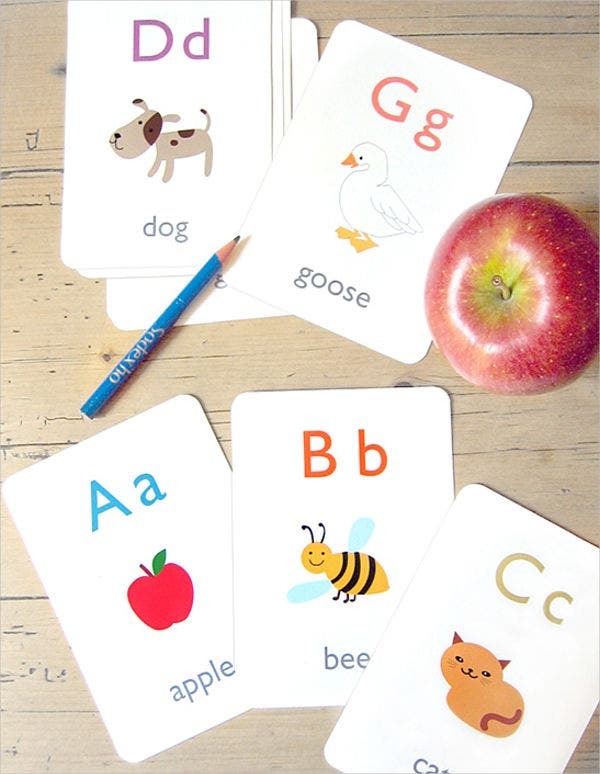 Make your children’s learning process fun and easy with our flash cards. These come in high quality JPEG and PNG formats, and as long as you have a good Internet connection, you can easily access these flash cards and download them. You then have the choice to have it printed or you can have it paperless and just simply store it on your tablet computer or mobile phone. 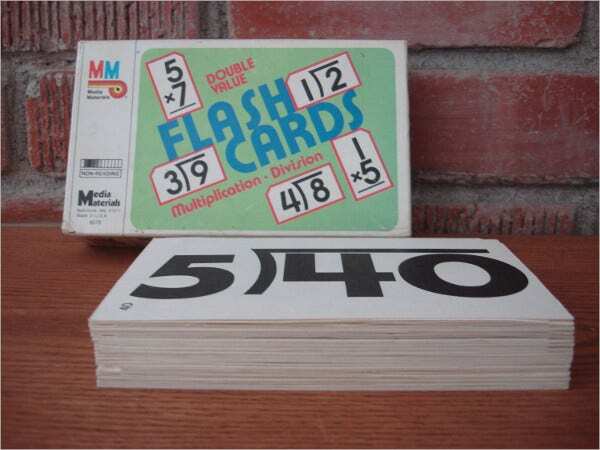 These flash cards may also be easily edited to further meet your preferences. So you don’t need to worry about stressing out yourself or your children because our flash cards are here always ready to help you. If you prefer a more personalized card template, you may also check out blank card templates. But if you want even more templates to choose from, you may also scroll down and check the other links provided below from our website for your convenience.